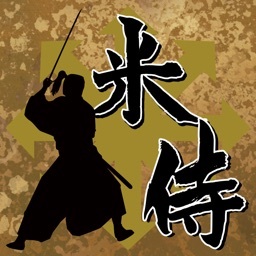 6 MILLION DOWNLOADS and counting! 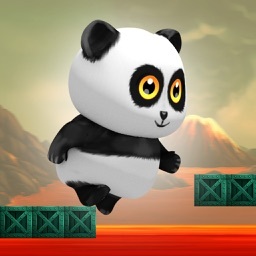 #1 Panda game worldwide! Do you have what it takes to become the Master Panda? 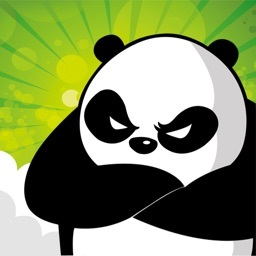 Be a part of the MeWantBamboo phenomenon now! Watch a video of a user scoring over 1 million! NOTE 1: This game can be challenging in the beginning so please be patient. 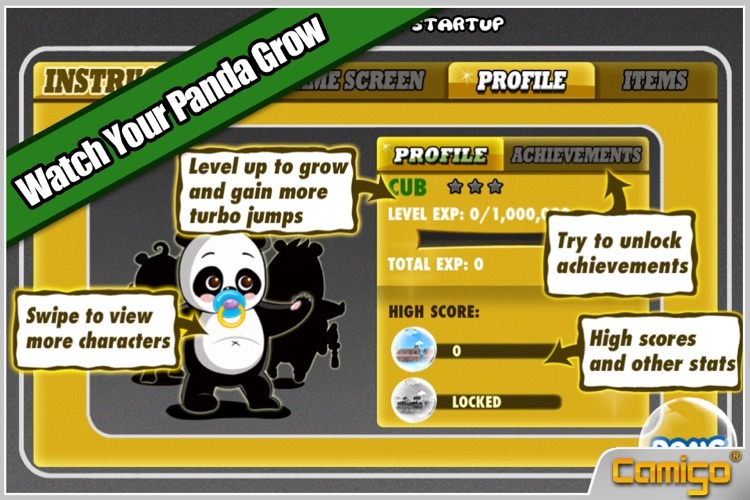 As you level up, your panda will grow in size and gain more turbo jumps, enabling you to easily achieve new high scores. Be sure to check your PROFILE to track your progress. 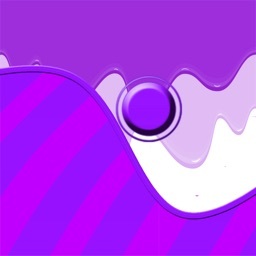 NOTE 2: If you are using iOS 4 or higher with multitasking enabled and are experiencing crashes or choppy performance, try restarting the game and shutting down unused apps. You can do this by first exiting the game and then double clicking the home button to bring up the multitasking dock. Hold down any one of the icons in the dock until they begin to wiggle and display a red “-“ sign. Tapping the “-“ sign will enable you to shut down the game and any other apps running in the background. 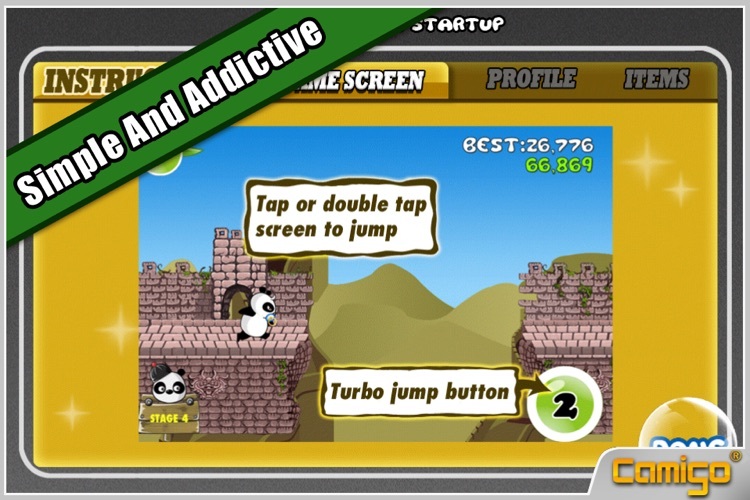 Highly addictive adventure game! 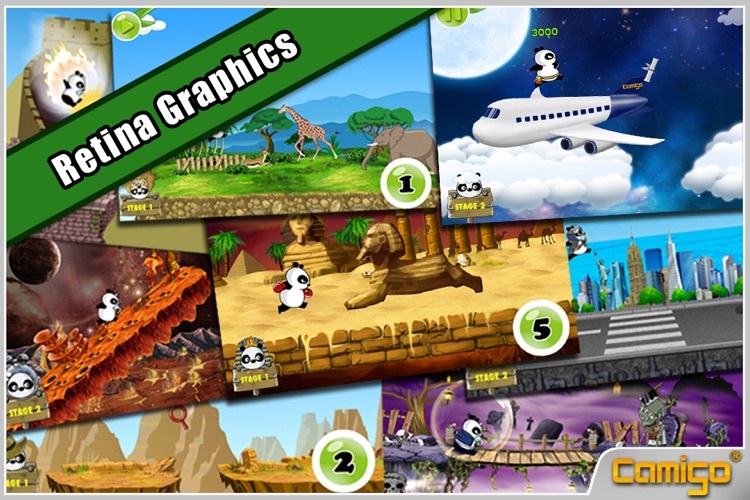 Conquer the Great Wall, African Safari and even Mars by eating bamboo and flying high into the air to avoid deadly obstacles! 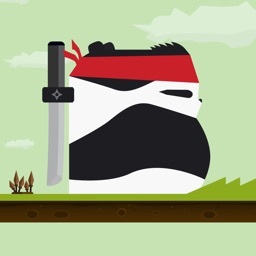 Watch your panda grow bigger and stronger the more you play! 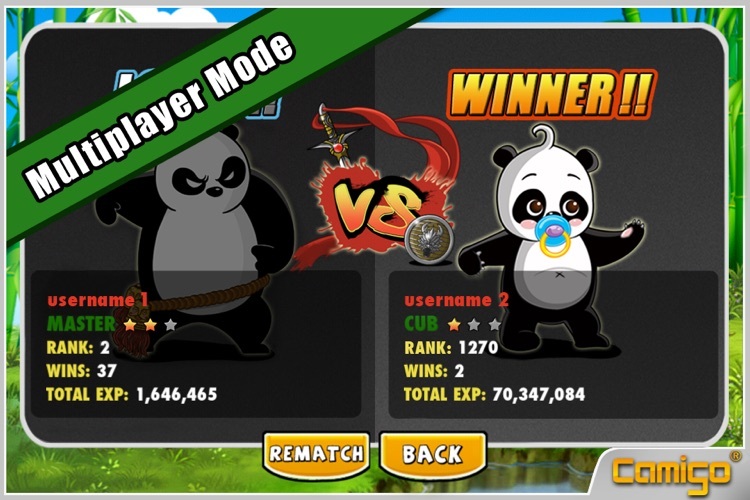 Compete head to head with other players in Multiplayer Mode! 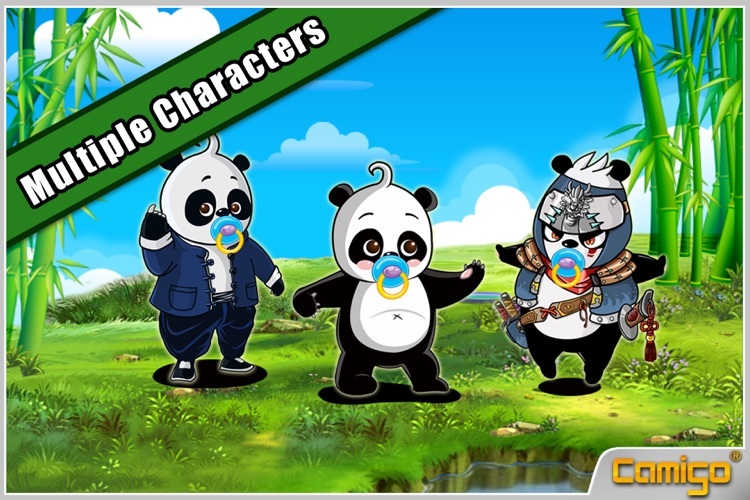 * Multiple panda characters that grow from Cub to Master panda! * 9 exciting locations to explore! 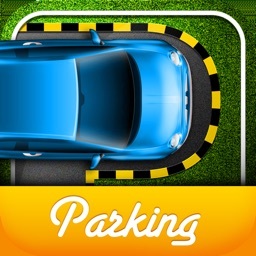 * Compete with friends and even strangers via MULTIPLAYER MODE and Leaderboards (Game Center)! * Many fun achievements to unlock! * Two original music tracks and ability to listen to iPod! * More characters and locations to come! If you enjoy playing the game, please take the time to give us a 5 Star rating every time an update comes out! Your favorable ratings/reviews will keep the updates coming!